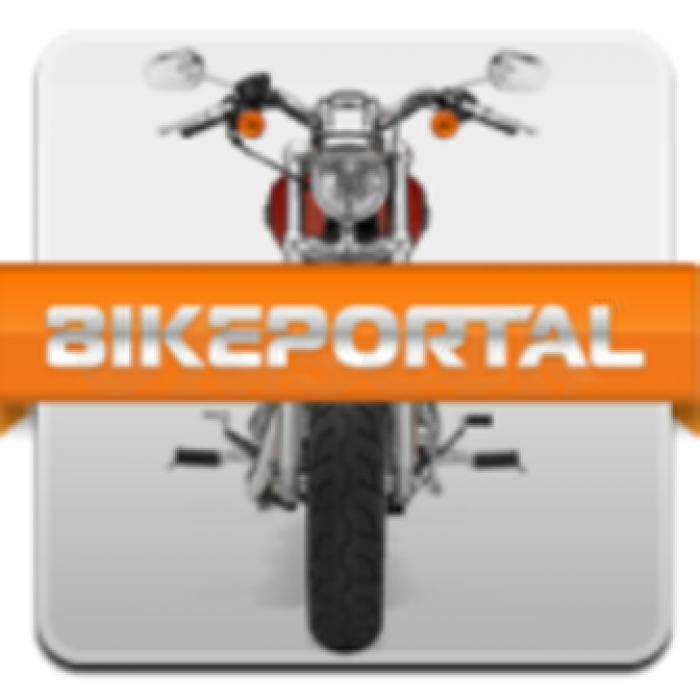 www.Bikeportal.in is an online initiative by few petro heads to keep people updated about the latest from the bike world. Every kind of information about bikes is neatly gathered to make bike purchase process completely hassle free for the customers. Watch video reviews of your favourite bikes, read latest news updates on the recently-launched or upcoming bikes, get on-road prices and compare bikes to choose the best for yourself.